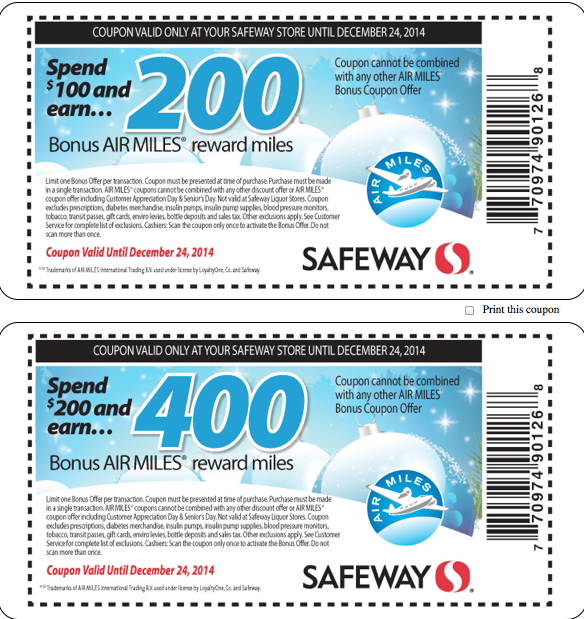 Safeway has come out with new Air Miles bonuses on buying gift cards just like the offer back in November but even better! That previous offer awarded 1.1 Air Miles per dollar spent on gift cards (55 Air Miles for each $50 card purchased) while this offer bumps that up to 1.4 Air Miles per dollar spent since you'll get 70 Air Miles for each $50 card purchased by January 1st. You have to print out the coupons and you can find them here. The merchant gift cards included are Spafinder, Bass Pro Shops, Roots, the Keg, La Vie En Rose, La Senza, Sport Chek, Garage, Cactus Club Cafe, Marks and Canadian Tire. This time I will be more than likely grabbing another 6 or so which should mean another 420 Air Miles and 600 more Membership Rewards points! Choice Hotels has released the details of their Winter promotion which launches today. The offer is for Triple Points on Mid Week stays which means your stay has to include a Sunday to Thursday night to earn the bonus points. This does not fully exclude Friday or Saturday as if you are completing a multiple night stay that is Thursday and Friday or Saturday and Sunday you'll get the bonus points. 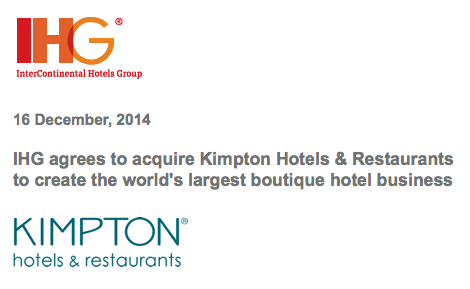 Like many of Choice Hotels promotions this one is limited to members residing in the U.S. and Canada only. 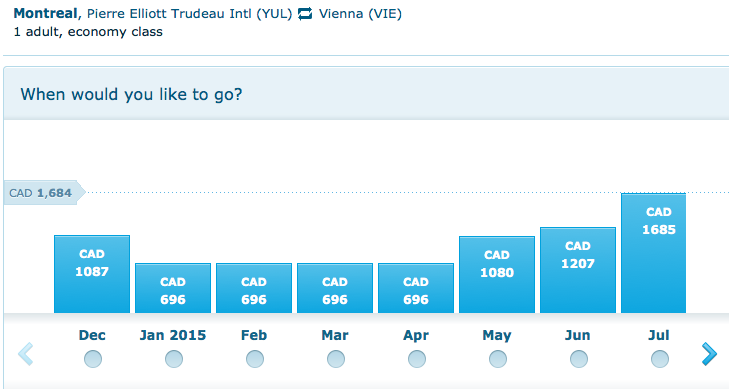 Dec 24 Update: Montreal - Vienna for $696 all in on KLM, 1,000 Bonus Points at Courtyard Ottawa Downtown & Merry Christmas! This will be our last Daily Update for 2014 as we take some time off until the New Year. We wish you all a very Merry Christmas, Happy New Year, Happy Holidays and more! As always any breaking news or amazing bonuses will be posted right here on the RC blog, Facebook and Twitter during this period. 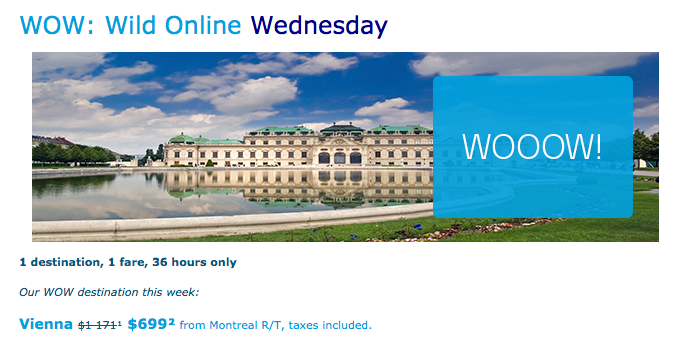 KLM's Wild on Wednesday offers great fares on the ocassional Wednesday (last one was a few weeks ago from Calgary) and this week it is great fares to Vienna from Montreal. You can fly to this beautiful Austrian city for only $696 all in!! Book by December 25th. Travel before May 6th, 2015. Find out more here. Good Morning Rewards Canada readers! Brazil based TAM Airlines plans to offer Toronto service by the middle of 2015. The flight will route Toronto-New York-Sao Paulo. TAM is part of the oneworld alliance which mean members of British Airways Executive Club, Cathay Pacific Asia Miles etc. may find this route useful as an earn and burn option. Find out more here. 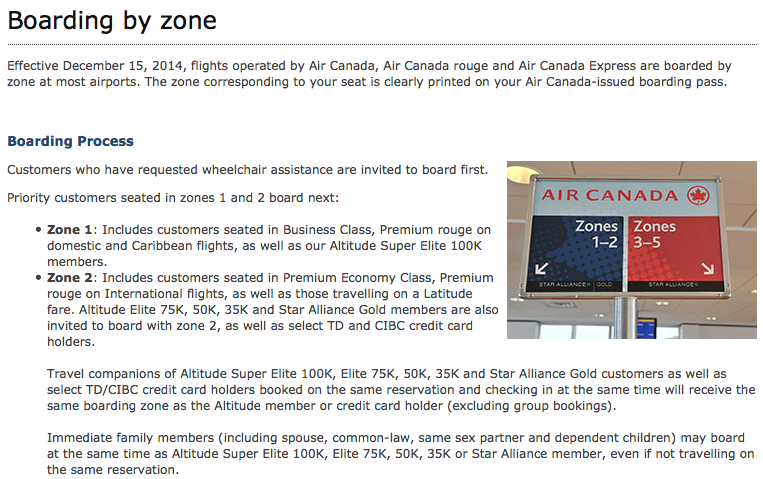 A quick guest commentary about Air Canada implementing Zone boarding. 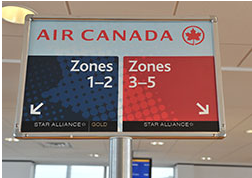 Have you flown Air Canada this week and experienced the new boarding by zone process? What are you thoughts about it? Let our readers and us know by commenting below! A nice mix of news and bonuses for you today! If you look closely at the latest email from Hyatt Gold Passport you'll see that they are teasing members with their next systemwide promotion. Stay More Play More will launch on January 15 and we are guessing it will be similar to Endless Possibilities which ran last winter. Stayed tuned right here on Rewards Canada in January as we bring you the details of this new promotion! 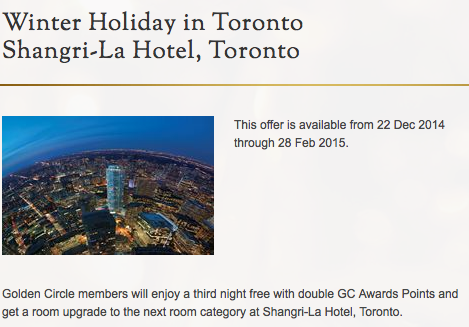 Today we added three new offers to our Shangri-La Golden Circle Bonus Points page and two of those are actually for the two Shangri-La locations in Canada. If you are planning a short trip to Toronto or Vancouver over the next 2 or so months where you can stay for three nights then this is an offer you should check out. 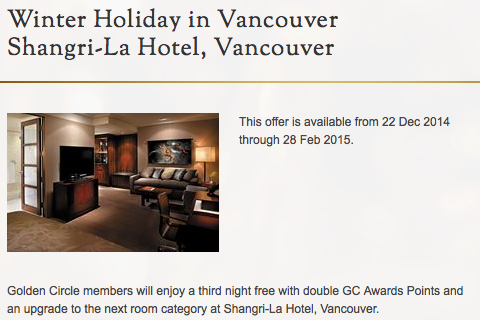 You'll get Double GC Award Points, your 3rd Night free and a free upgrade (subject to availability of course). The complimentary upgrade is to the next room category and is applicable up to a One Bedroom Deluxe Suite! Of course if you are staying at one of these two hotels and can't make it for three nights or are but don't want this offer you can always jump on one of the airline offers of up to Quadruple Miles including Aeroplan. You can find all those airline offers here. 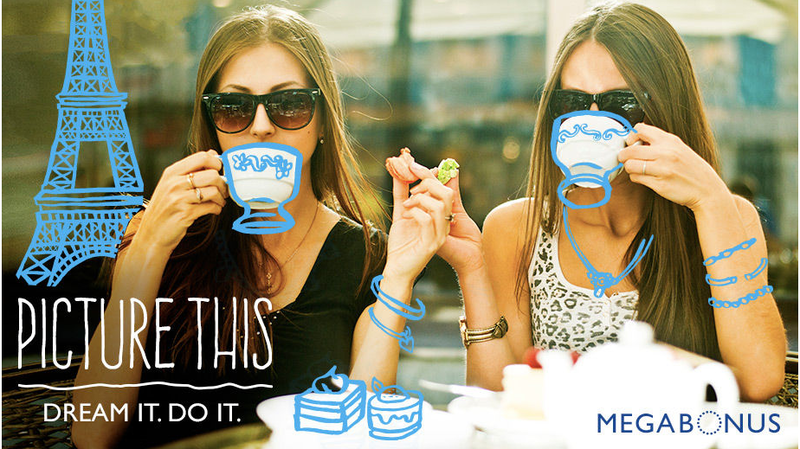 Marriott is giving ample notice for the latest MegaBonus promotion. You have well over a month to plan out your Marriott stays to get the bonuses that are assigned to you. Just like all other incarnations of this offer each Marriott Rewards member may get a different offer and for some it is well worth it to go after the bonus while for others it may not be. This MegaBonus appears to be essentially the same as this past Fall's version which is in fact running until Jan 15, 15. 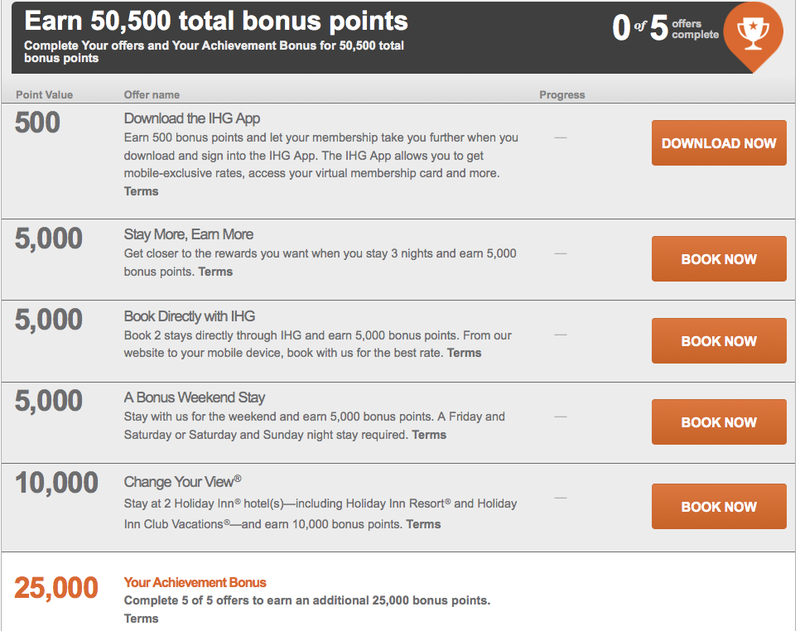 I personally received the 2,500 bonus points starting with your second stay up to 25,000 bonus points. With only a week left to the big day for gift giving the push is on to finish your Christmas shopping for friends, family and maybe even yourself! Whether it is shopping for gifts or for food and drink to entertain there are many ways to maximize the miles and points you earn holiday shopping. Ultimately you can make those reward dreams come closer by following one or more of our tips. Double dipping is the term coined for earning miles twice in one purchase or transaction. This basically involves your mileage earning credit card being used for a purchase where you also earn miles in the same program as the credit card. Buying luggage as a gift at Bentley? Using your TD Aeroplan Visa or American Express and then swiping your Aeroplan card ensures you are double dipping. Triple dipping involves the above but then adding in any bonuses available. Look for email, coupons or other promotions offering even more miles. With the above example, Aeroplan members can earn triple miles on all Bentley purchases of $75 or more until December 24th. So the first dip is the base miles earned on the purchase, the second is the miles earned on your credit card and the third is the bonus miles from the promotion. Double and Triple dipping does not have to involve the same program. You can always use a credit card that earns in one program while collecting the actual miles from another program for your flights, hotels, shopping or anything else you can earn miles on. Are you a gift card giver at Christmas or you don’t know what presents to give this year so you’ve settled on a gift card? If you can, and it depends on the retailer, don’t buy the gift card straight from them as on most credit cards you will only earn your base miles or points. Buy them at a place where you can take advantage of your category multiplier bonus. For example if I wanted to give my dad a Future Shop gift card I would only earn 1 Membership Rewards points on my American Express Gold Rewards Card if I bought the card at Future Shop but if I bought it at a Drug Store or Grocery I would earn 2 Membership Rewards points. This one ties into the Double or Triple Dip outlined in the first tip. 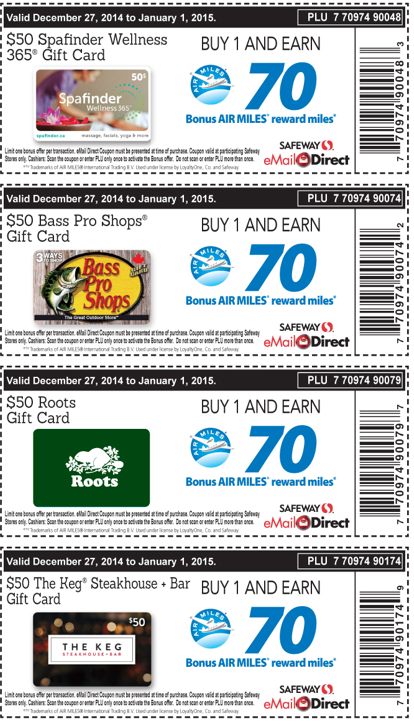 Always check your emails for bonus coupons or offers or even when you first enter a store. Doing your grocery shopping and expecting to buy lots of food since your hosting Christmas and have a dozen people coming over? Always look at the flyer stand when you first enter Safeway, Sobeys or whatever grocery store as long as they are part of a loyalty program. We have found that Sobeys tends to be hit and miss at letting people know about bonus Air Miles offers via email so I always check the flyer stand to see if there is a bonus coupon and more times then not there is. Safeway is better at letting people know by email and sometimes it is only via email that the best offers come. For example, the 2013 Christmas season had the biggest bonus we had ever seen for shopping at Safeway, 500 Bonus Air Miles for a $200 spend. Here's crossing our fingers that offer returns this year! Remember to always collect your points and miles when you shop. Did you know you can earn Cineplex SCENE points at Sport Chek? Air Miles at Michaels? Always think ahead and bring your loyalty card to swipe/scan when you shop. Don't want to carry around that much plastic? Most programs now have smart phone apps that also double as your loyalty card. This is a good way to always have your card on hand, especially for forgetful people. Whenever you can, use your miles/points earning credit card to pay for your purchases. As long as you are financially responsible there is no reason you should be using cash or debit for your purchases. It should always be on a rewards credit card so that you earn your coveted miles and points. It's doesn't matter if it is $1.00 or $1,000, put it on your credit card. Not financially responsible? As in you only pay the minimum required amount each month on your card, then don't use your card. The interest you pay is not worth the extra miles or points. By following some or all of these steps you will be making sure that you are maximizing the miles and points you earn this holiday shopping season! The mileage or point balances in your accounts will escalate and then those reward flights, nights or merchandise will come to you sooner! Care to comment on the Top 5 tips for maximizing miles for holiday shopping? Want to voice your opinion on the Top 5 tips for maximizing miles for holiday shopping? Share you views and experiences by commenting below or on Facebook and Twitter! The Grand prize: There is one (1) grand prize (the “Grand Prize”) to be won consisting of two (2) Business Class air transportation round-trip tickets to any destination that Air Canada serves worldwide (over 180 destinations) in Business Class/International Business Class, where such class is available. For a list of current Air Canada destinations, visit http://ac.fltmaps.com/en. The approximate total value of the Grand Prize is CDN $23,432. Exact value of the Grand Prize depends on point of departure and destination as well as time of travel. 500,000 promotional codes that allow for a 10% discount off any Air Canada Tango base published fare booked exclusively through aircanada.com. 350,000 promotional codes that allow for a 15% discount any Air Canada Tango base published fare booked exclusively through aircanada.com. 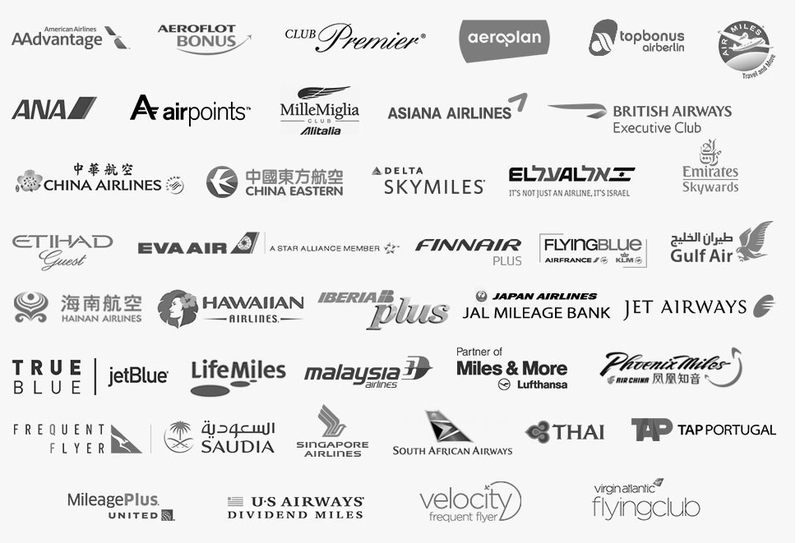 150,000 promotional codes that allow for a 20% discount off any Air Canada Tango base published fare booked exclusively through aircanada.com. 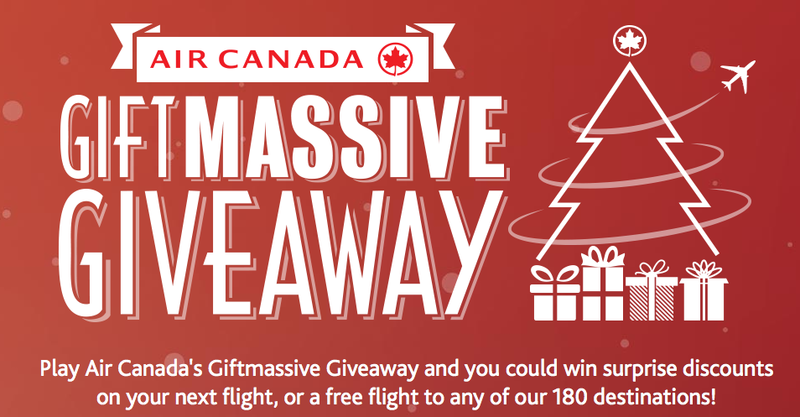 65 pairs of Economy Class round-trip tickets for the winner and his/her travelling companion valid for travel within Canada and to the U.S. (including Hawaii) booked exclusively through aircanada.com. For a list of current Canadian and U.S. Air Canada destinations, visit http://ac.fltmaps.com/en. I personally got 15% off with the gift I chose. You can enter every day until December 24th. 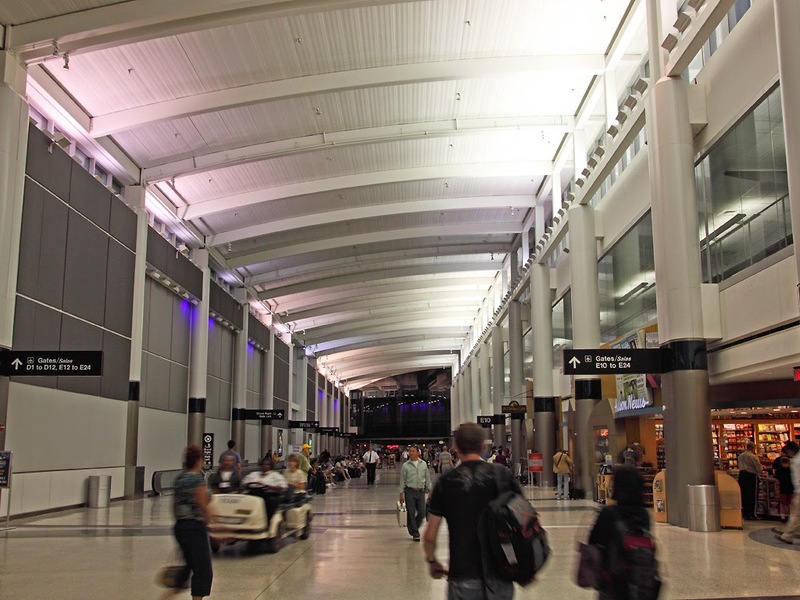 AeroMexico will be returning to Toronto when the resume flights between Mexico City and Toronto on May 5 2015. The flights will operate daily and a great redemption option for anyone collecting miles in a SkyTeam Alliance program (Source Airlineroute.net) There are no direct AeroMexico co-branded credit cards in Canada but you can use the Marriott Rewards Premier Visa Card or the Starwood Preferred Guest Card from American Express as both those hotel programs points can be converted to AeroMexico. You can also check out AeroMexico Club Premier bonuses right on Rewards Canada. - Double GarudaMiles on flights between Denpasar and Labuan Bajo. More... Until ? - 25% GarudaMiles Discount on Garuda Indonesia award tickets between Denpasar and Labuan Bajo. More... Until ? Apparently this launched on November 20th but we didn't find out about it until we got an email yesterday from WestJet. 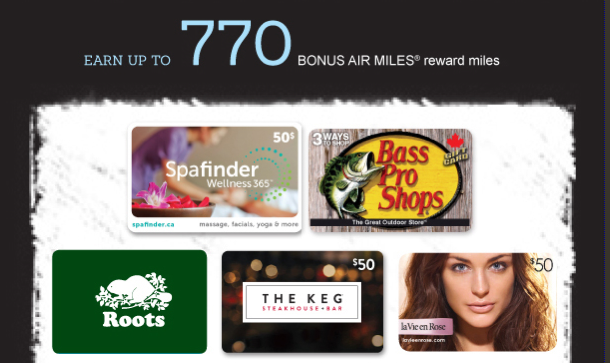 WestJet continues to grow the WestJet Rewards program as they slowly add more partners. Delta Airlines is now the second airline partner of the program after American Airlines that you can earn WestJet Rewards dollars on. At this time there is still no news about being able to redeem WestJet Dollars for flights on their partner airlines. The Dollar earning for flights on Delta is the same as American Airlines and is based upon distance flown and the fare class your ticket is booked into. As you can see by the chart you will earn anywhere from 3 to 15 WestJet dollars per Delta flight. 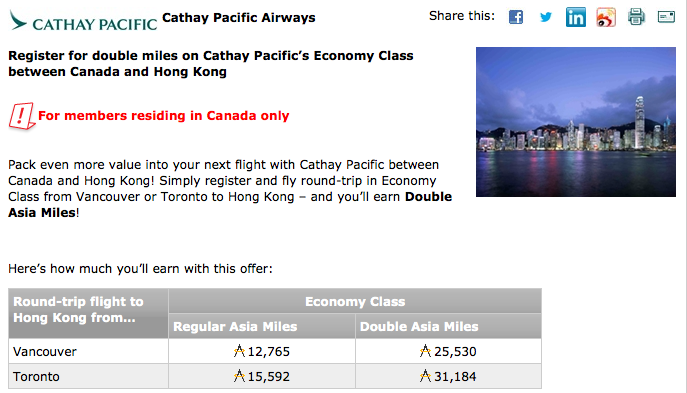 It is nice to see more airline partners being added to the WestJet Rewards programs. The only thing we are waiting for is the ability to redeem WestJet Dollars on these partner airlines! If that becomes a reality then the almighty WestJet Dollar will becoming way more valuable since you'd have access to flights around the globe to redeem for. This new earning option is also a potentially good choice for disgruntled Delta SkyMiles members here in Canada because of all the negative changes happening to that program in 2015. You can read more about earning WestJet Dollars on Delta flights here. 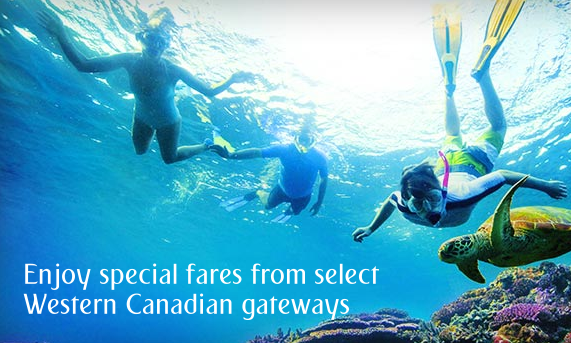 What are your thoughts on this latest addition to the WestJet Rewards program? Are you going to credit you Delta flights to WestJet or will you continue with crediting them to SkyMiles, other SkyTeam partners or even Alaska Airlines? When news broke recently that the Vatican discovered hundreds of millions of euros tucked away in various accounts previously unaccounted for, it left many scratching their heads. Yet on a much smaller scale, many small business owners will confess to not always having their finger on the pulse when it comes to the ebb and flow of their day-to-day finances. One area of the balance sheet that can produce a positive year-end surprise is the annual credit card statement and specifically the total number of reward points earned by the small business. For those businesses that put the majority of their expenses through a reward-based credit card, the annual point total can be significant. While spending the sudden windfall should always come down to needs and priorities, here are three ways cashing in points can benefit your business. 1. Save on travel expenses - The highest redemption value on virtually all of business rewards cards is to redeem for travel. Whether it’s the American Express Business Gold Rewards card, the RBC Visa Business Avion, TD Aeroplan Business Visa or countless others you can expect returns of 1.25% to well over 5% depending on the travel your redeem for. If your company requires staff to travel for business, using these types of rewards can have a seriously positive impact on your bottom line. 2. Pay down your bill - Another way to save your company money is to redeem points for a credit against your monthly statement. Although the value may not be as high as travel reward redemptions, saving a percentage point on your total credit card spend could definitely add up for those companies that don't require travel. 3. Reward your employees - The majority of the small business reward credit cards also let you redeem points for gift cards or merchandise. Have the RBC Visa Business Avion? Redeem those points directly at Best Buy or Future Shop or simply peruse the redemption catalogs of your favorite credit card to find the perfect employee gift. Even better, surprise your top performers with travel – nothing says ‘thank-you’ like warm winter getaway! Dec 11 Update: Reader Questions and Tips, 20% off MileagePlus Awards between Canada and Hawaii or Mexico and more! A great mix of news, tips and more for you today! "Thanks for highlighting this... I bought $500 of Canadian Tire cards and used them on new winter tires... and got Canadian Tire money for redeeming them! Triple dip with the credit card points too. :)"
We never considered the Canadian Tire triple dip! That is awesome work Steve and thanks for passing it along to us. Hopefully you don't mind us passing it along to our readers! This is a good way to get around the whole you don't earn Canadian Tire money on purchases made on non Canadian Tire credit cards. In my latest credit card churn I received 15,000 RBC Rewards. Living in Edmonton I'm not sure if this transfer is for me. I have no Avios balance to speak of. Any advice? I have a question regarding to the RBC Avion program I am wondering when I redeem RBC Avion points for flights, would that flight still earn airline miles? I called the RBC credit card department but they seem to be not sure about it. I have the same question to the BMO Reward system. 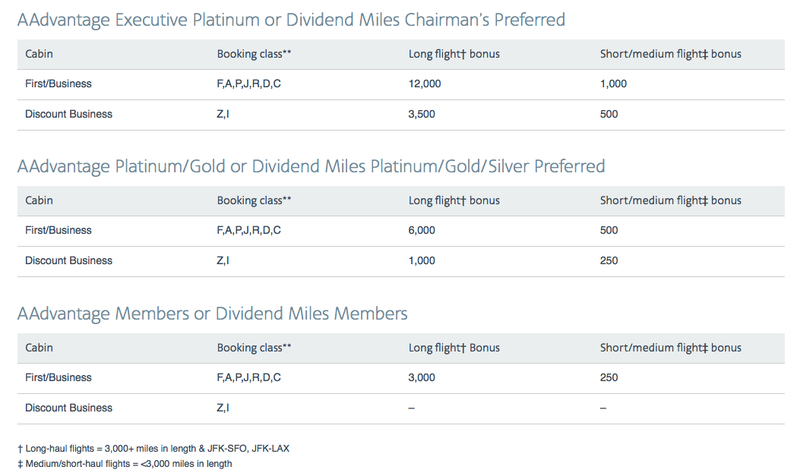 Do I earn airline miles on a reward flight? You will earn Frequent Flyer Miles/Points on your RBC Avion tickets as they are revenue tickets. 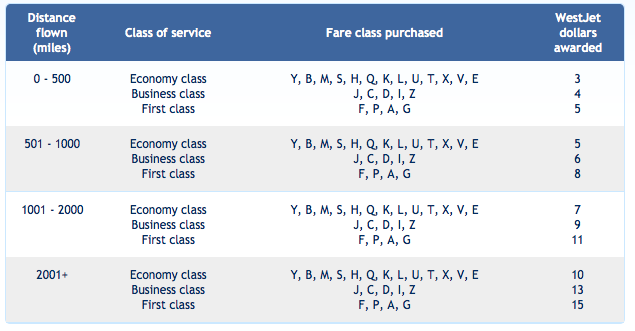 That being said however, the amount of miles you earn depends on the frequent flyer program you credit them to and are also based on what fare class they are booked into. For example if it is an Air Canada ticket and RBC books you a Tango fare you'll earn less miles (25% of flight mileage) but if they book you into Flex or higher you'll earn 100% or more. Same goes for the BMO Rewards system. 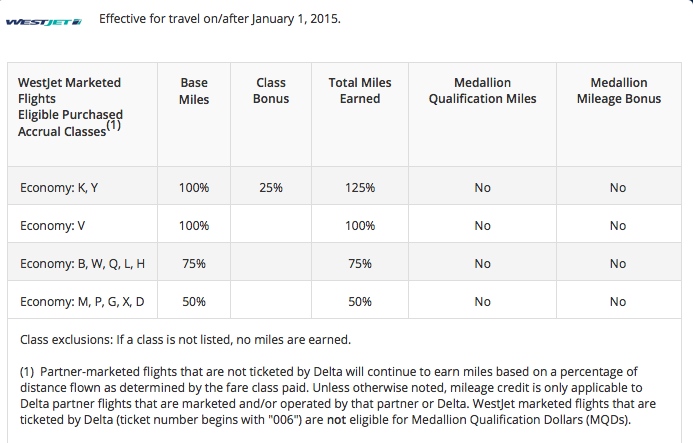 It appears Delta is rescinding their cap on points transfers into the SkyMiles program. According to Gary Leff at View from the Wing they have removed the 250,000 cap on the number of miles that can be transferred in a calendar. In the bonus offers section check out the United MileagePlus discount award ticket offer, it is valid redemptions from Canada to Hawaii or Mexico.